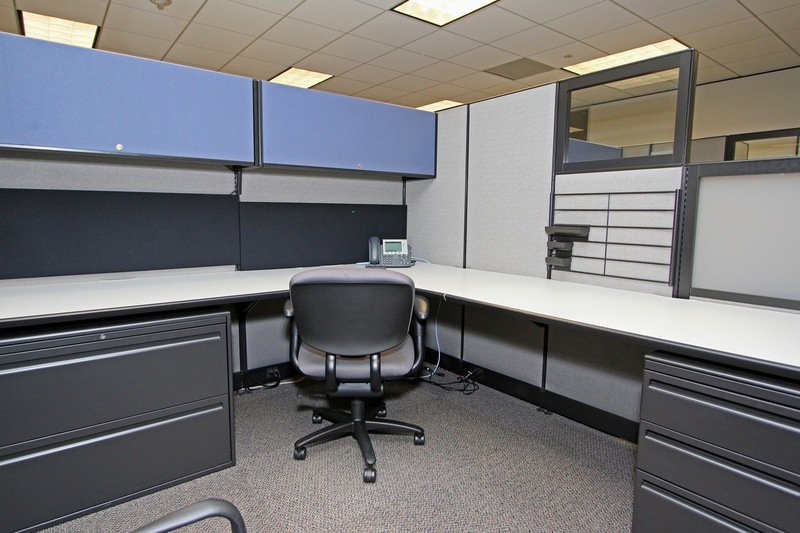 These Haworth Places cubicle units are among the most reasonably priced cubicles you can find for their quality. Storage includes a Box/Box File, a 2-drawer lateral file, and an overhead storage unit. Typically in the 6×6 configuration, these can also be set up for 6×8. Contact us today to find out how we can help your Cincinnati business save money. 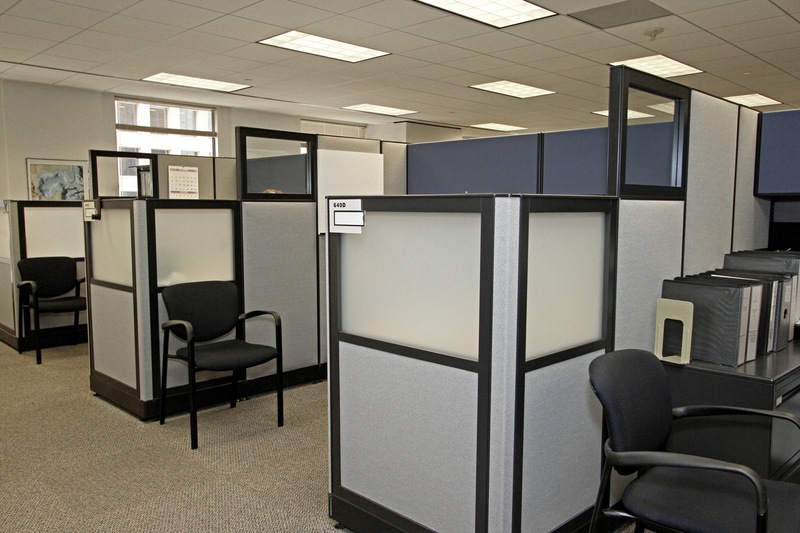 Integrity Wholesale Furniture has been serving businesses throughout the Midwest for decades. 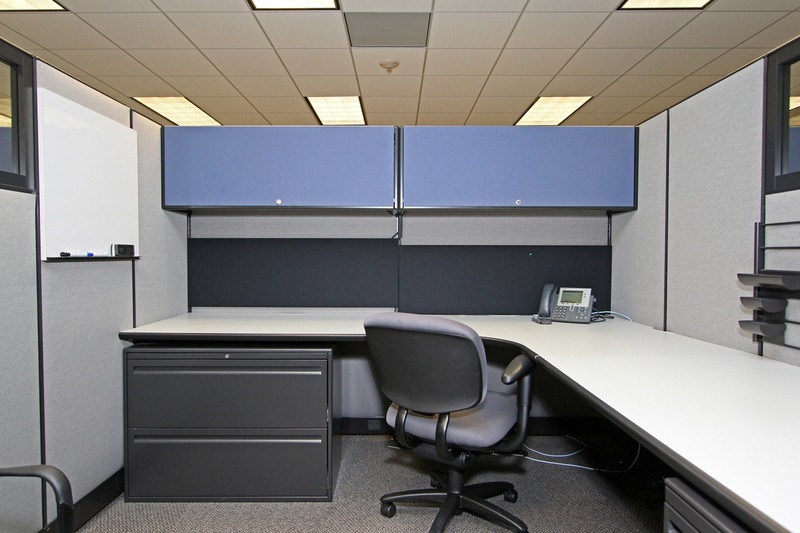 No Comments on "Used 6×6 Places Cubicles"